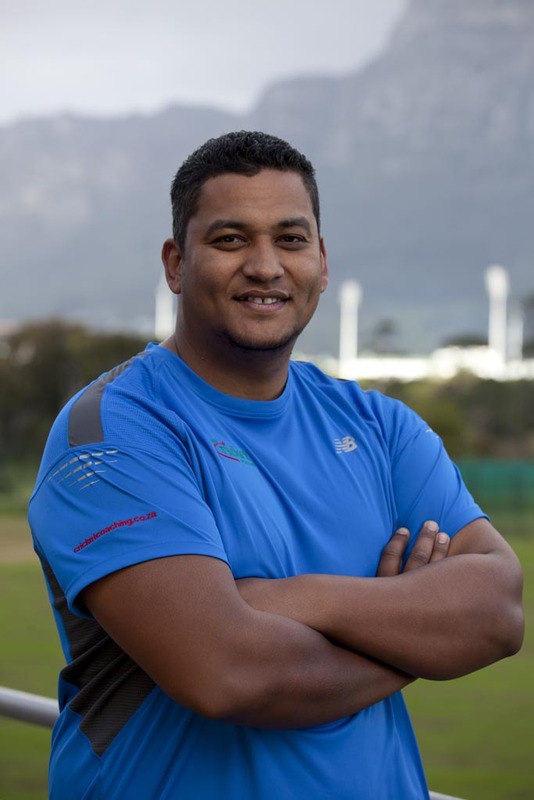 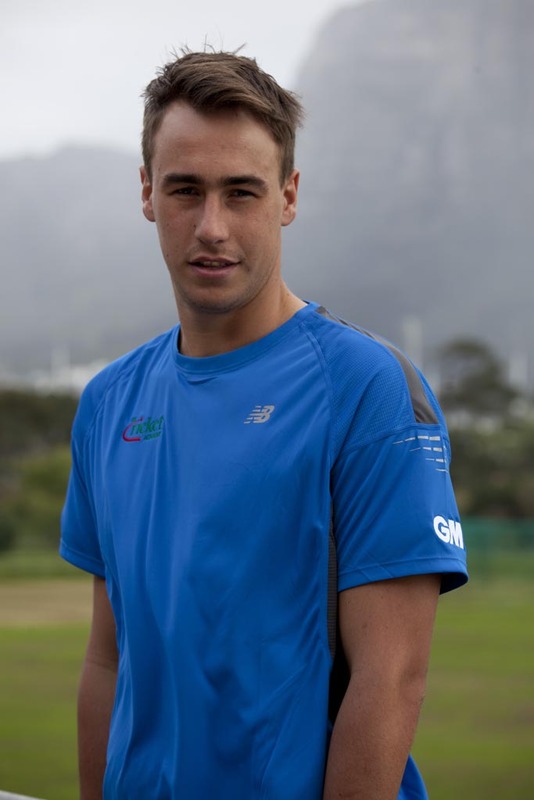 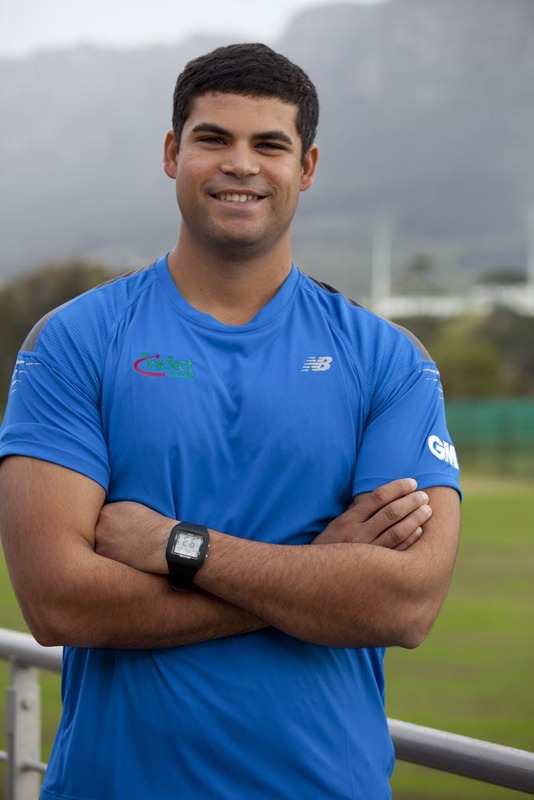 Gio is a Cricket South Africa, Level III Qualified Coach. 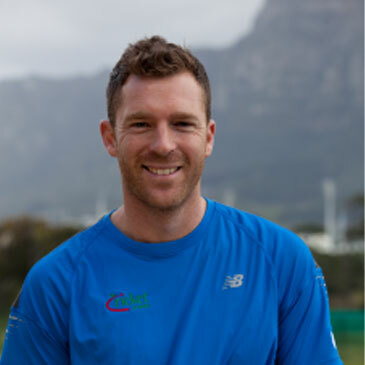 He combines technical coaching skills developed over the past 20 years with powerful mental skills and habits that generate lasting results and accelerated improvement in confidence, consistency, performance and enjoyment. 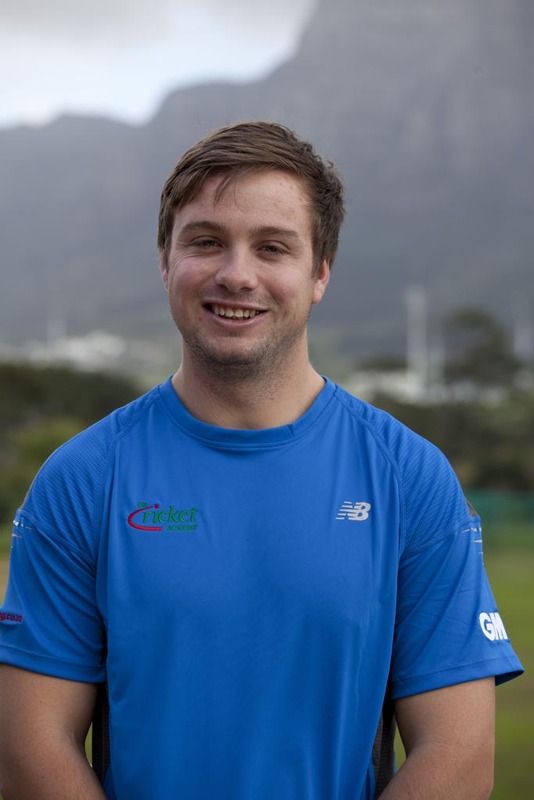 He has been instrumental in the founding of, and development, of The Cricket Academy and it’s Coaching Programmes since 2004.
worked closely with Gary over this period. 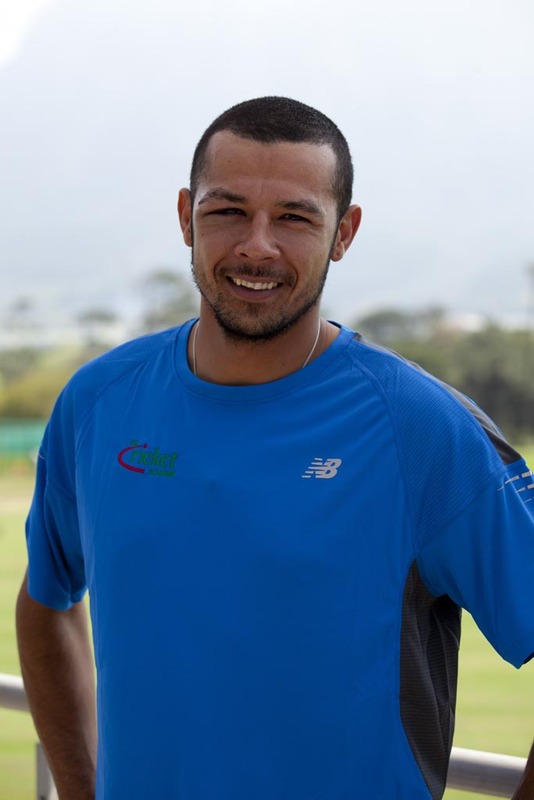 He has coached in South Africa, the UK and India and has been fortunate to assist and observe some of the best cricketing minds in the world at work, including Gary Kirsten, Paddy Upton, Duncan Fletcher, Justin Langer, Rahul Dravid and VVS Laxman. 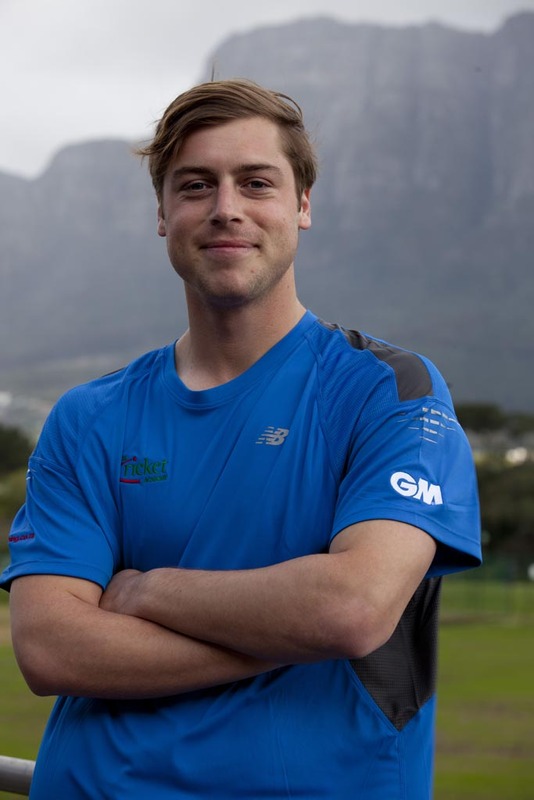 Gio brings his immense knowledge, energy, commitment and passion for cricket and player development to The Cricket Academy.